Live in style in a beautifully renovated apartment home at Presley Oaks. 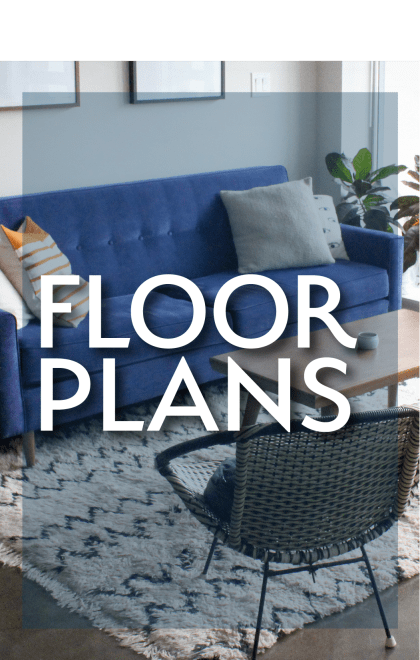 Our modern one and two bedroom apartments in Charlotte, NC, offer the sophisticated features and premium amenities you desire. Our excellent location off West W.T. Harris Boulevard is less than 20 minutes from downtown Charlotte and steps from grocery shops and tasty eateries. Pop across the street to Harris Teeter for groceries, or grab your favorite espresso drink at Starbucks. 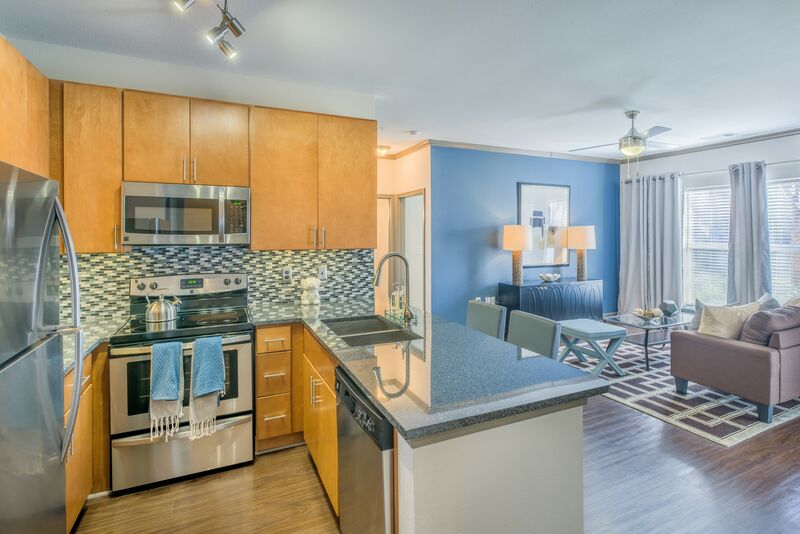 Each of our homes offer stainless-steel appliances and handsome wood-style flooring. 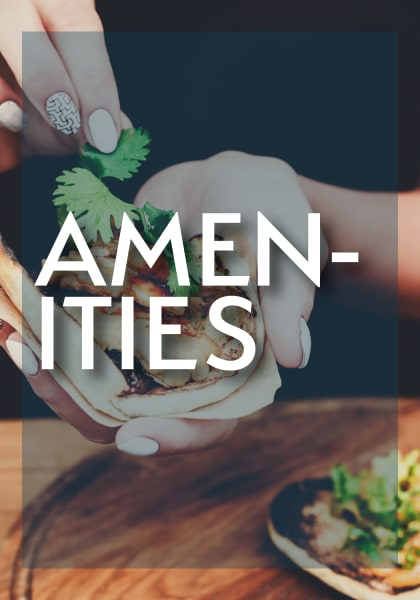 Our community boasts a resort-style pool with WiFi and a picnic area with grills – the perfect place for a cookout with friends. 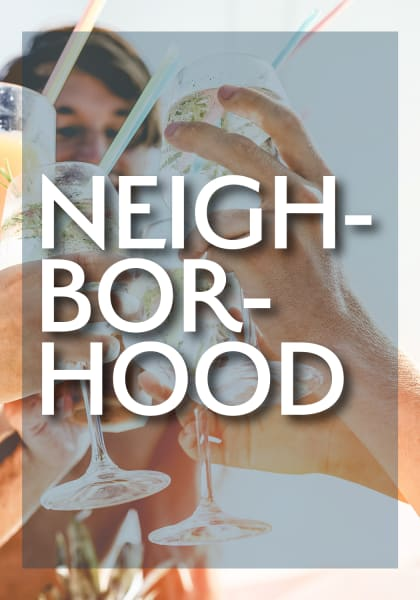 Your ultimate lifestyle awaits at Presley Oaks. Presley Oaks boasts top-notch amenities like a clubhouse, and 24/7 fitness center with cardio and strength-training equipment. All of Presley Oaks’ apartments are pet-friendly, and your four-legged friend is sure to love making new friends at the onsite dog park.  The one and two bedroom apartments at Presley Oaks offer the features and conveniences you desire. Open floor plans, paired with high ceilings and large windows, create a gorgeous, airy space. Each of our homes are pet friendly, and your pup will love napping in the warm window light. 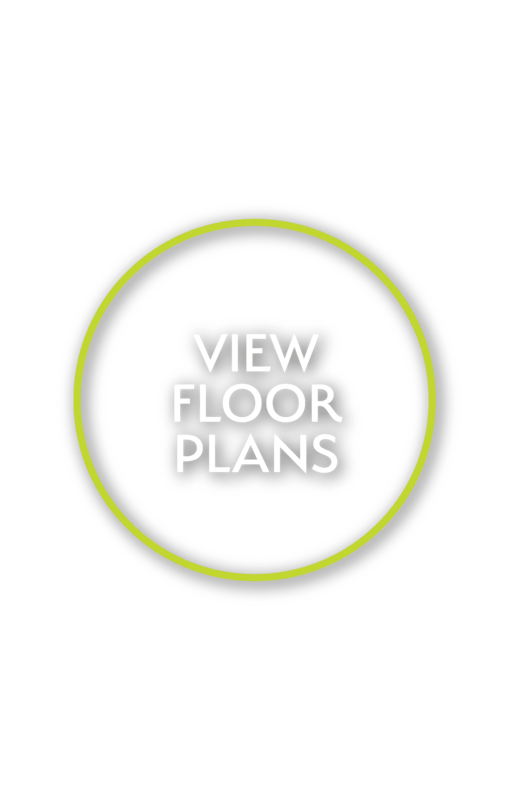 Visit our floor plans page to select from seven convenient floor plans and find the space that suits your lifestyle. Discover shopping and dining right outside your door at Presley Oaks. No matter what you’re craving, you’ll find it nearby. Try the noodles, fried rice, and sushi at Golden Taipei. Satisfy your barbecue craving at Bobbee O's BBQ. Meet friends for happy hour and enjoy a blended margarita at Azteca Mexican Restaurant. 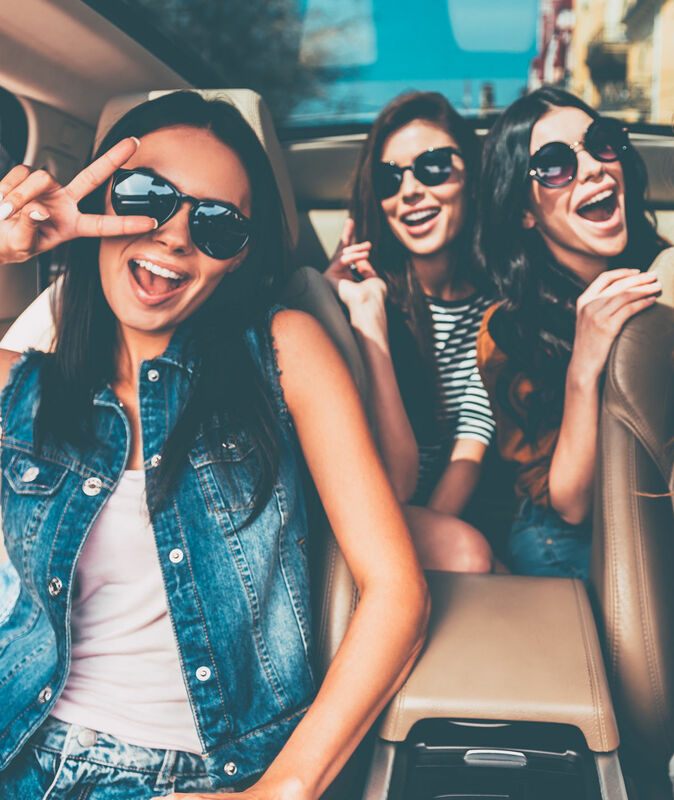 Your morning commute will be a snap, with our excellent location near I-77 and I-485. Presley Oaks is minutes from The Shoppes at University Place and University of North Carolina at Charlotte. 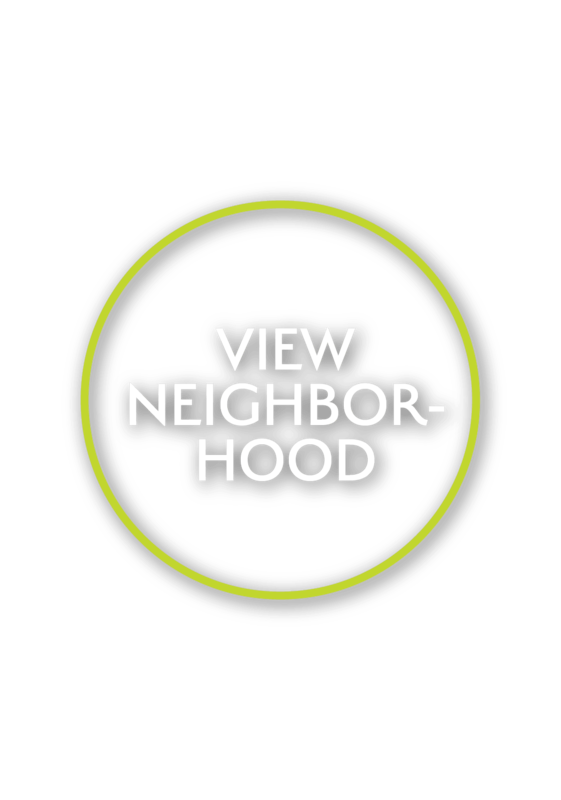 Visit our neighborhood page to learn more about our excellent Northeast Charlotte location.